Find out about Pembrokeshire Library service - where you can find us, what we can offer and what our aims and objectives are. 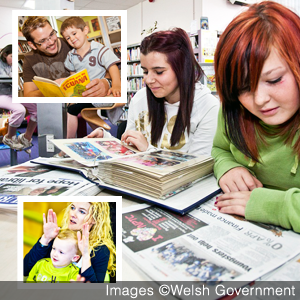 Discover more about what Pembrokeshire Libraries has to offer, including branch details, our Mobile Library, Library at Home and Children & Young People services, IT facilities and e-resources. Search all of the items held in Pembrokeshire Libraries via our online catalogue. Browse for specific titles, check availability; request, reserve, renew items and explore our online e-lending services. 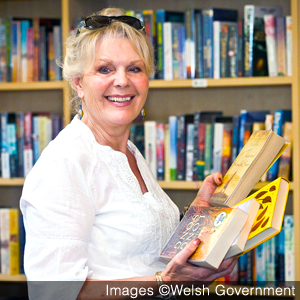 Pembrokeshire Library Service operates twelve branches across the county, as well as a mobile library and “Library at Home” service. In addition, the Library Service operates two “Fit for Life” Libraries at Haverfordwest and Fishguard Leisure Centres providing a range of material on Health and Wellbeing topics. Our libraries offer a range of material that you can borrow, including books, audio books and DVDs. This is in addition to a range of free e-books, e-zines and e-audio books that is available to download to your PC or mobile device. 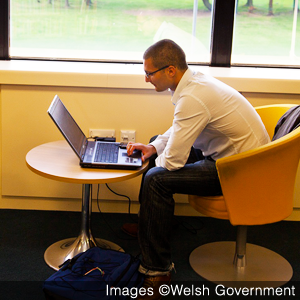 Each of our branches offers free PC and Wifi access, as well as a range of various activities, sessions and events. © 2015 Pembrokeshire County Council. All rights reserved.